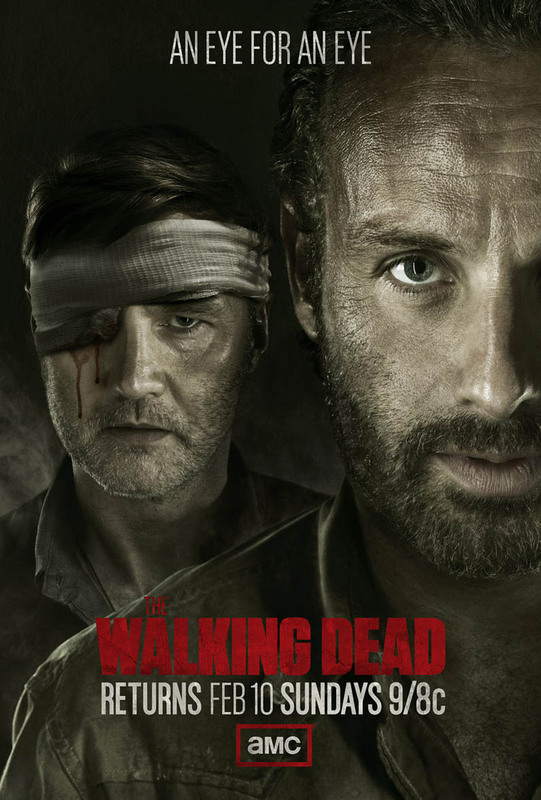 The Walking Dead has taken over the comic industry it’s smashed sales in 2012 and became several of the top selling graphic novels of the year. Most of it was down to the epic writing and art work but a lot of it was due to the revolutionary TV series by AMC. The air dates and titles for the second part of season three have been released so you have no excuse for missing an episode. The first half of the series was amazing compared to anything else we have seen on TV this year and the second half is said to be even cooler. Everything has been setup, all the new characters have been introduced and all is left is for us to see the Governor lose it now he has nothing holding him back.